OLD PARKED CARS. 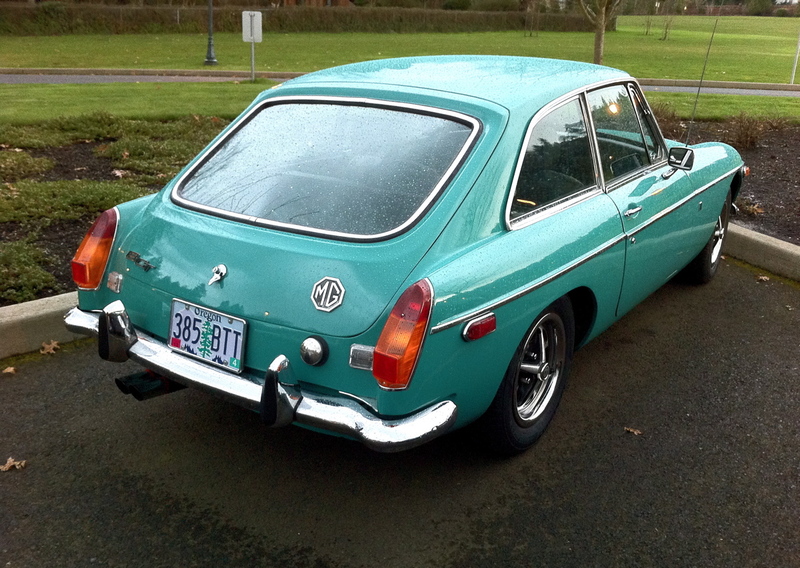 : 1970 MG GT coupe. 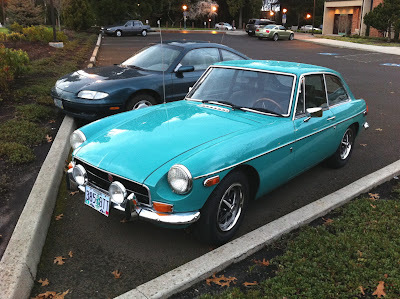 Isn't this technically a "MG MGB GT?" 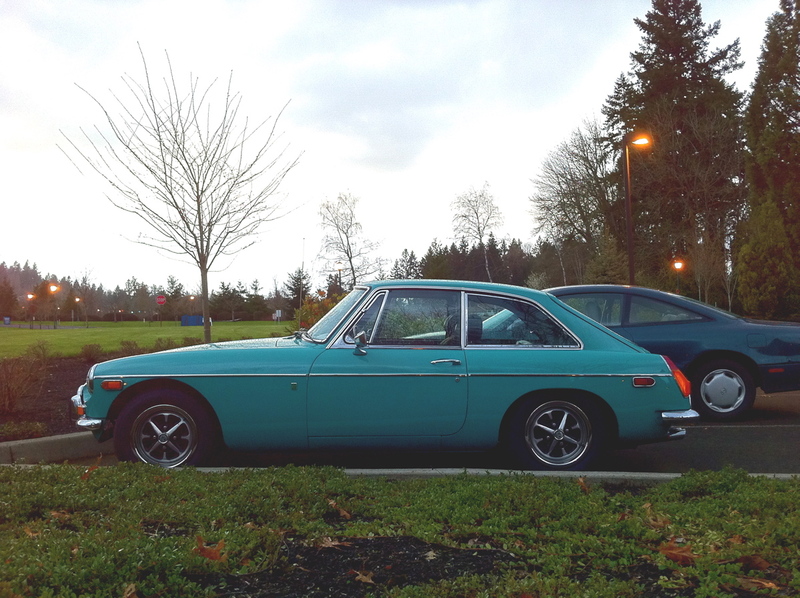 Nevertheless, love the car. I've always had a soft spot for these, and those wheels set off the profile nicely.